Stonehill College provides an exceptional learning experience for both undergraduate and graduate students. First-year applicants as well as transfer and international applicants should complete their individual applications by the appropriate deadline. Our Office of Graduate Admission accepts applications on a rolling basis. At Stonehill, your four years of college won't define you. You'll define them. Chart your own unique path, discovering purpose and inspiration at every turn. 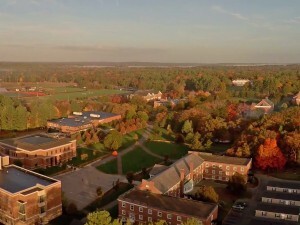 Stonehill offers experiences that will help you build a bright and confident future. Each step you take will lead you toward a meaningful career and purposeful life. If you are a first-year, undergraduate applicant who has never attended a college or university, learn more about our undergraduate admission requirements. If you hold an undergraduate degree and are looking to learn more about our graduate programs in Integrated Marketing Communications and Special Education, learn more about the graduate admission process. If you have earned some college credits after graduating high school, learn more about our transfer admission process. If you are an international student who is not a citizen or permanent resident of the United States, learn more about our international student admission requirements.